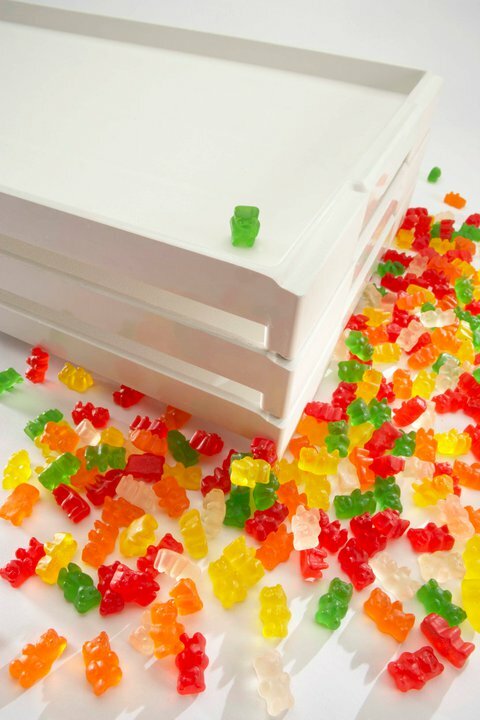 Currently, MFG Tray’s biggest success in the pharm world has been with their drying trays used for curing soft gels. MFG are also market leaders with composite plastic vial trays. These trays can be used for more than loading. Many customers, use MFG trays for just loading and not in their autoclave for sterilization and the common practice is the use of metal trays for autoclaves which carry a cost of 4-8 times that of MFG vial trays. As the MFG vial trays can be used in environments of at least up to 130 deg C and Autoclaves are typically run at only 120 deg C for 15 minutes the MFG composite plastic can be used for both loading and sterilization thus providing great efficiencies and being much more cost effective.